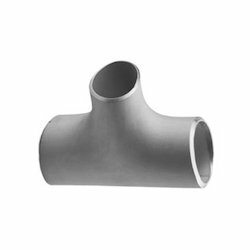 Offering you a complete choice of products which include stainless steel tee fitting, stainless steel tee fitting 304l, stainless steel tee fitting astm a403, stainless steel tee fitting 316l, stainless steel tee fitting 317l and stainless steel tee fitting 347. 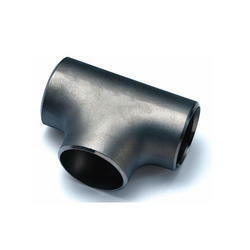 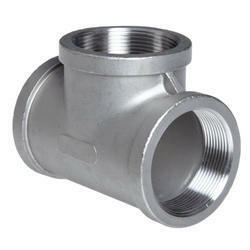 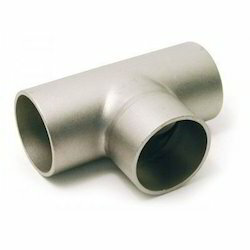 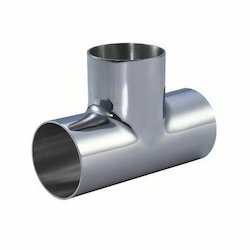 We offer stainless steel tee fittings ASTM A403. 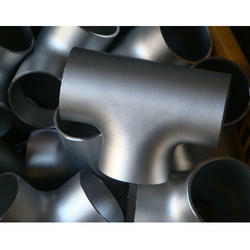 that are widely applied in industry tubings to merge or divide fluids. 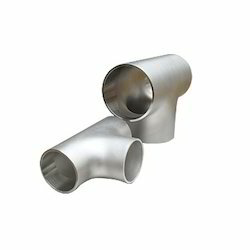 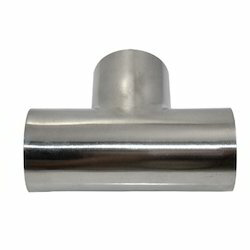 These stainless steel tee fittings are available in different grades to suit the requirement of various industry applications. 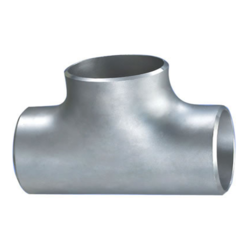 Our tee fittings range is engineered to close tolerances and appropriating dimensions with different threading specifications.